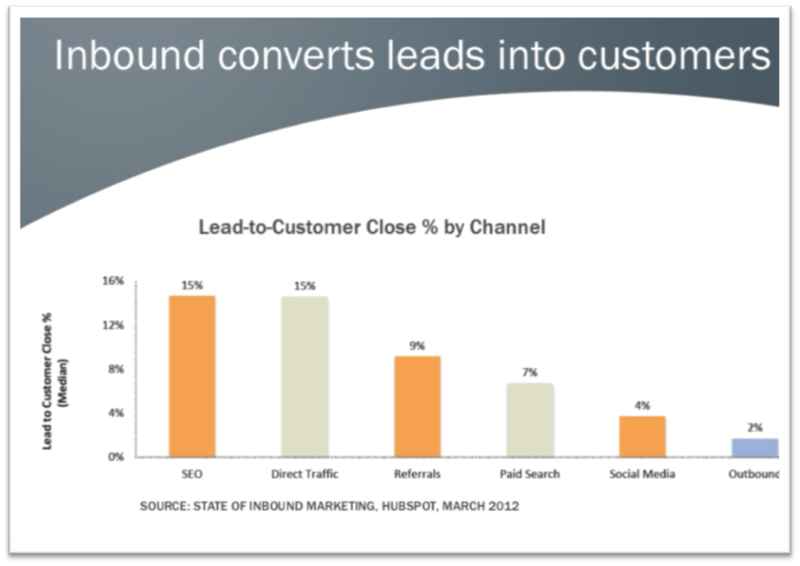 And, as we discussed in Think Omni-Channel, it pays to use inbound channels that earn prospects’ attention. According to HubSpot, inbound marketing costs 62%less per lead than traditional, outbound marketing, and have a higher close rate. I don’t know about you, but I think my time is valuable. If you give me the gift of information where I can find it when I’m looking, I’ll pay it forward. This entry was posted in B2B Marketing, Content Marketing, Digital Marketing, Uncategorized and tagged B, B2B Marketing, Content Marketing, Digital Marketing. Bookmark the permalink.